Games can be fun and addicting. Well-designed educational games can make the act of learning just as fun and addicting. Here are some teacher-tested games to engage your learners and get them craving more. Parents may like these for holiday enrichment too. 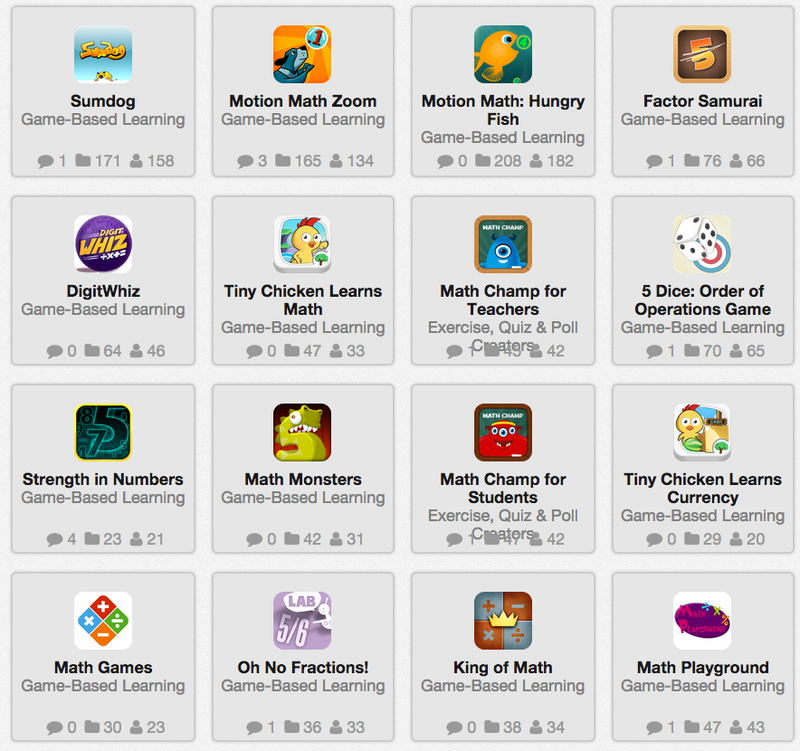 Addictive like Candy Crush, but nutritious Math Facts for the brain. Learning organic chemistry is tough, but this teacher-created app makes a difficult subject much easier to understand. A simple grammar game from Grammar Girl, who you may have seen on the Oprah Winfrey Show or Reader's Digest. A teacher-created puzzle-solving game to help develop mathematical conceptual thinking skills. A collection of simple learning games and digital storybooks for kids 2 to 7, from ABCs to tracing to addition. This is curated by fifth grade teacher Monique Haug. This is Curated by middle school language arts teacher Cary Fields.